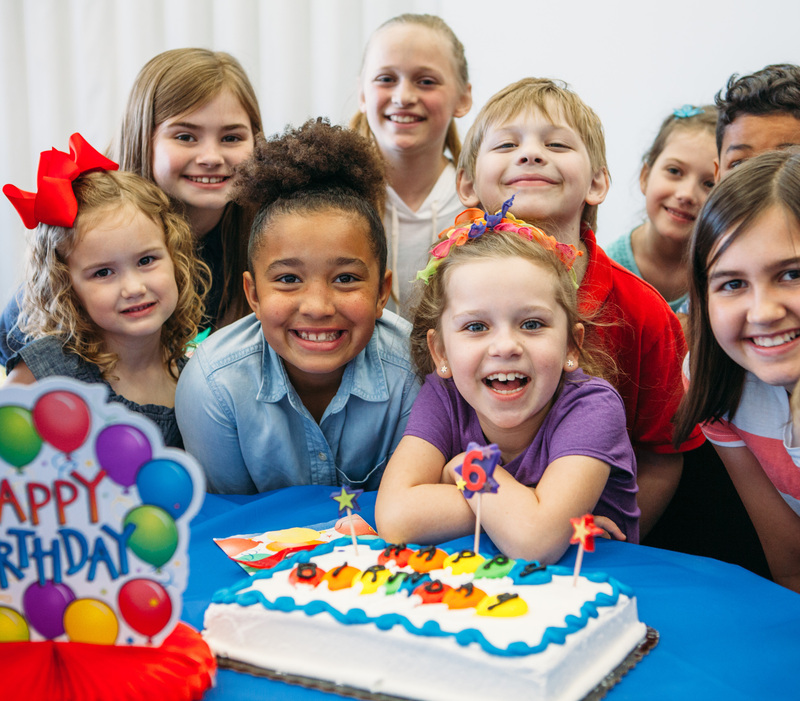 At Gage Center Bowl we host lots of awesome birthday parties, great corporate parties and cash generating fundraisers every year! 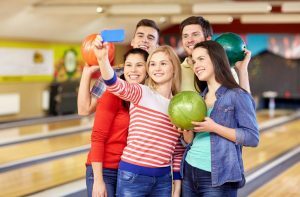 At Gage Center Bowl we know that as a Teenager, it isn't EASY to find a great place to celebrate your birthday! Click here to see our Teen Birthday Party Packages, or we can design a customized Birthday Party Package just for you. Our packages include our cool Cyber Bowl Bowling! 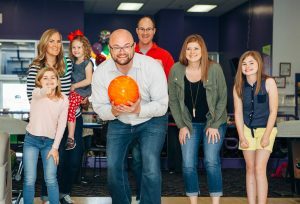 Whether you're looking to book a party for yourself, a spouse or a friend, Gage Center Bowl guarantees that you'll have a great time! Click here to see our party packages or we can design a customized party package just for you! 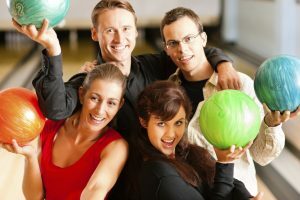 Click here to find out how Gage Center Bowl can make your next company or organization party a breeze at any budget. Gage Center Bowl helps local church fundraisers, school fundraisers and many other organizations too.